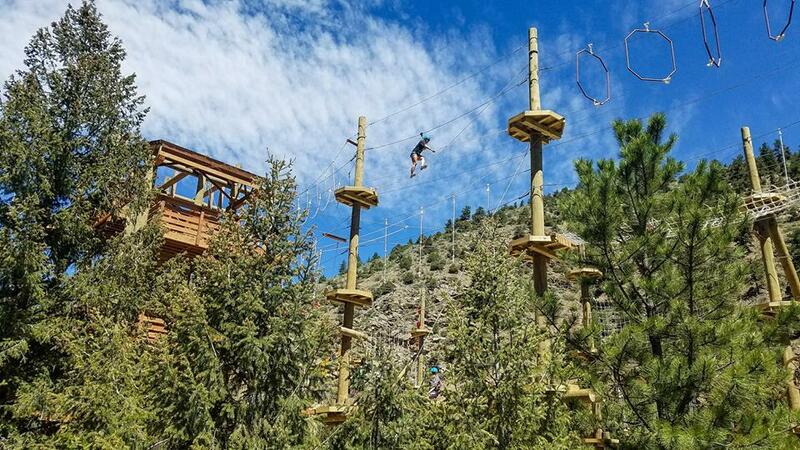 To help you make the most of your time in Colorado, we’ve combined two very popular “sky high” summertime activities – Zip-lining & Sky Trekking. Enjoy a full day of adventure from one convenient location. Combine our amazing zip line adventure that takes you soaring high in the air across the river with our amazing aerial adventure that challenges your mentally and physically! We even include lunch! Let us take care of the logistics and provide you with top notch gear and professional guiding services. On this adventure, you have all the fun!